ProPublica has corrected a story which claimed Trump’s pick for CIA director oversaw the waterboarding of Abu Zubaydah. 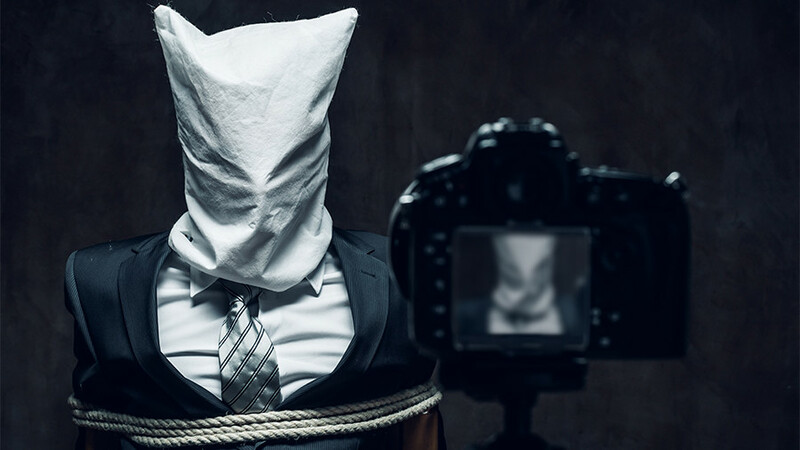 The outlet still stands by its assertion that Gina Haspel urged CIA leadership to destroy evidence of torture. In a correction published on Thursday and causing a wave of retractions in the media, ProPublica’s editor-in-chief, Stephen Engelberg, wrote that a February 2017 story detailing Haspel’s involvement in the CIA’s notorious “black site” torture program had wrongly stated that she supervised the waterboarding of Abu Zubaydah, a suspected Al-Qaeda leader, and later mocked the detainee’s suffering. The highly cited ProPublica report had pinpointed Haspel as the “chief of base” at a CIA site in Thailand where Zubaydah faced interrogation in 2002. However, former colleagues of Haspel contacted ProPublica and disputed this allegation, claiming that she did not arrive at the base until after the waterboarding of Zubaydah had ended. The news came in the wake of Haspel’s recent nomination as the director of the CIA. Engelberg stood by other claims made in the corrected report, including the revelation that Haspel played an active role in urging her superiors at the CIA to destroy videotape evidence of Zubaydah’s waterboarding. 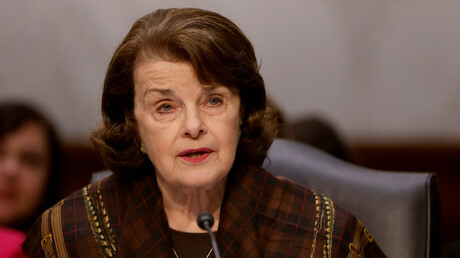 Congress launched an investigation into the tapes’ destruction in 2007. In its own correction, the New York Times quoted an unnamed former senior CIA official who said Haspel did not become base chief until late October of 2002 – months after Zubaydah was waterboarded. 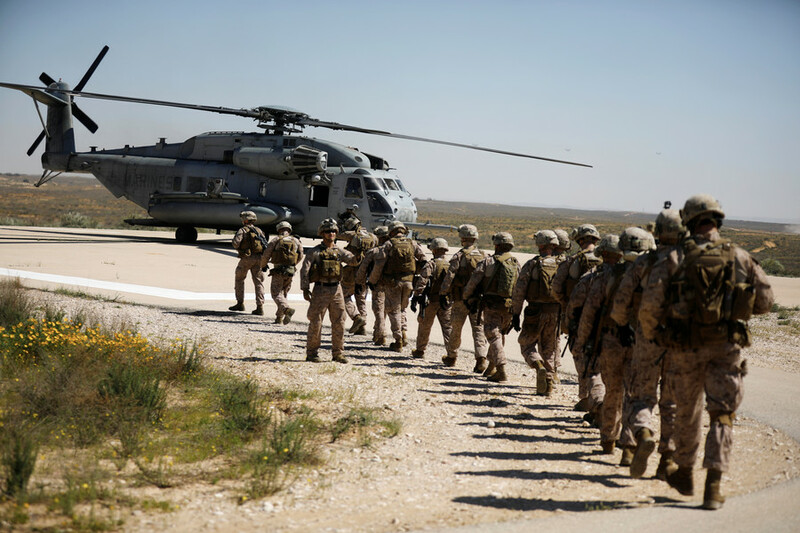 But the paper doubled down on its assertion that Haspel was in charge of the CIA site when a different detainee, Abd al-Rahim al-Nashiri, was waterboarded three times. An important correction. Good that @Propublica did the right thing. Currently holding the agency’s No. 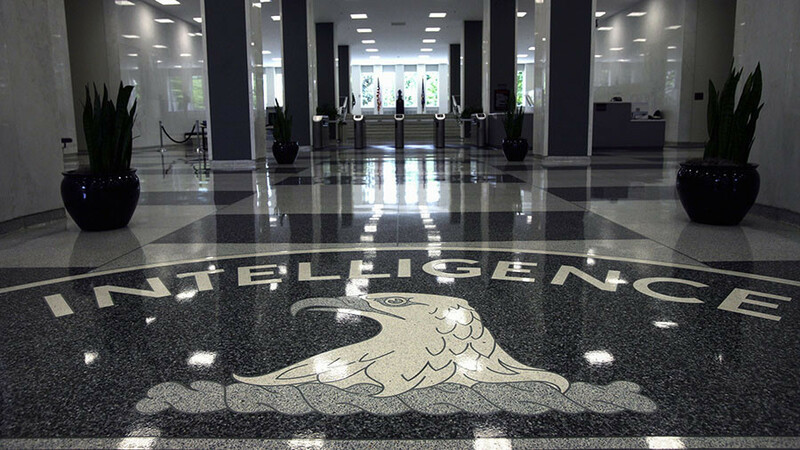 2 job, Haspel was chosen last week by President Donald Trump to run the CIA. If her nomination is confirmed by Congress, Haspel will become the agency’s first female head. 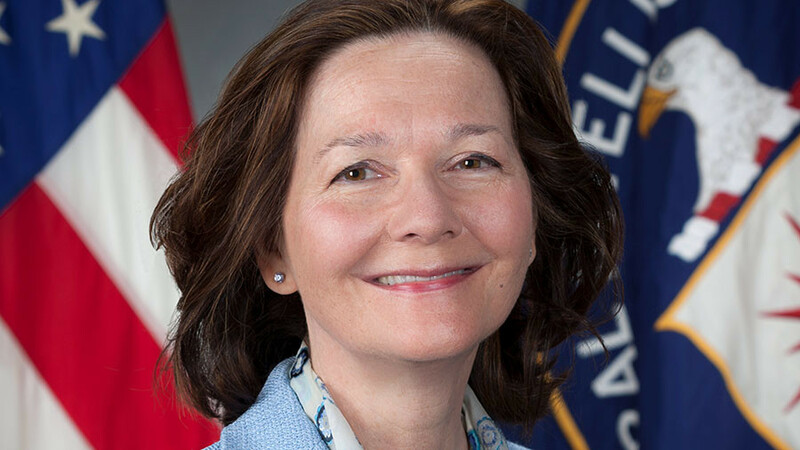 Critics say Haspel’s culpability in the secretive Bush-era torture should disqualify her from the position. 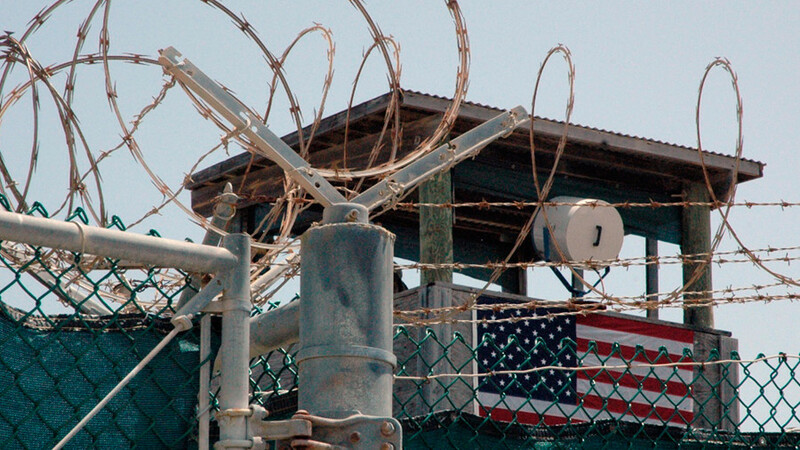 Haspel’s participation in the CIA’s black site program has been the subject of a high-profile lawsuit by a European rights group. In 2017, the non-profit European Center for Constitutional and Human Rights asked German federal prosecutors to issue an arrest warrant for Haspel if she visits Europe.